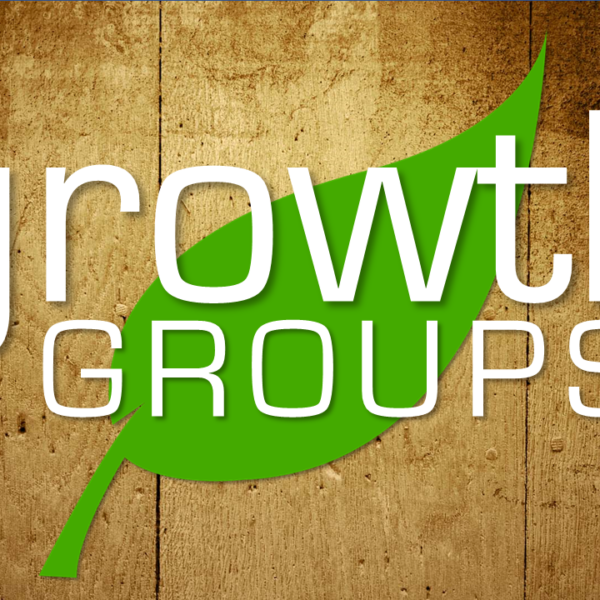 Sign up for our free First Baptist Church Faithlife group and view our weekly digital bulletin. 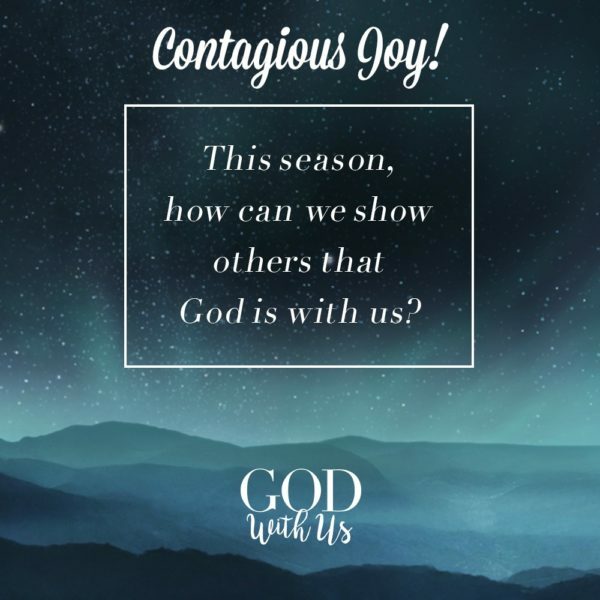 You will find announcements, Scripture, and sermon notes. Visit faithlife.com/dunkirkbaptist to register for the FREE group. 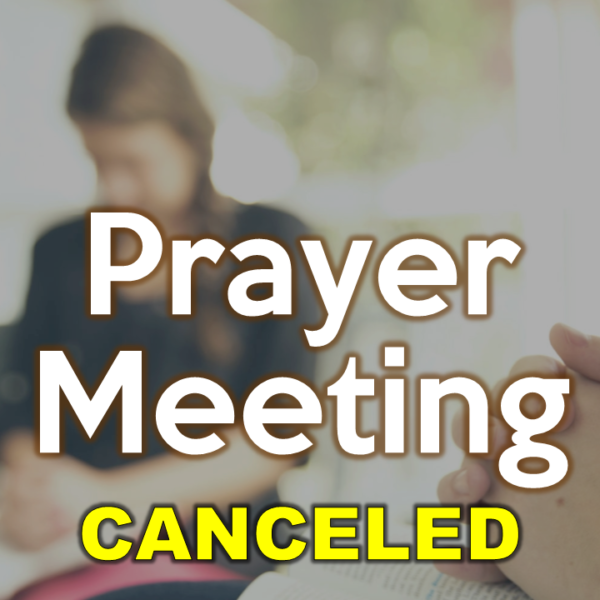 Due to the extreme (even for Western NY) winter weather, we have canceled Prayer Meeting tonight. The church and school offices will also be closed. You can reach Pastor Mark or a deacon on their cell phones in an emergency. Secure online giving is now available.